We read books, we attend seminars, we watch videos, and we go through training to learn more about leadership. What do we do on a daily basis to strengthen what we have learned? 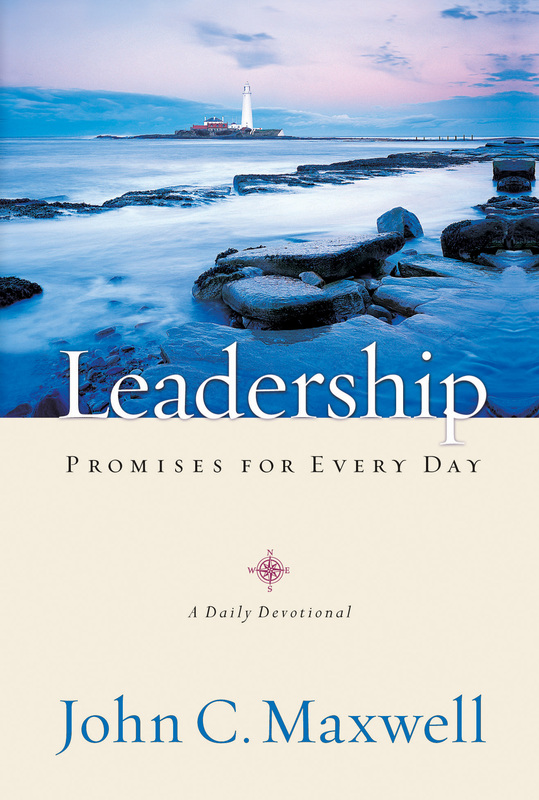 With Leadership Promises For Every Day, John C. Maxwell has created a devotional that will serve as daily reminder and teacher in the area of leadership. We all have five to ten minutes each morning we could use to read a short leadership devotional. You will see your life change as you apply these lessons each and every day. Unbelievable book!!! 1 minute each day can change your leadership life. I give these as gifts to close friends and business associates.